My husband and I recently returned home from Long Beach, CA where the National Association of Elementary School Principals Conference took place. Dr. V. and I were supposed to present together on Tuesday, June 30th sharing with the elementary principals how to nurture their teachers to be their best. The next day, Tuesday, June 30th, the day we were to present together, Sonya’s nephew, Carter Boerboom, went home to heaven. 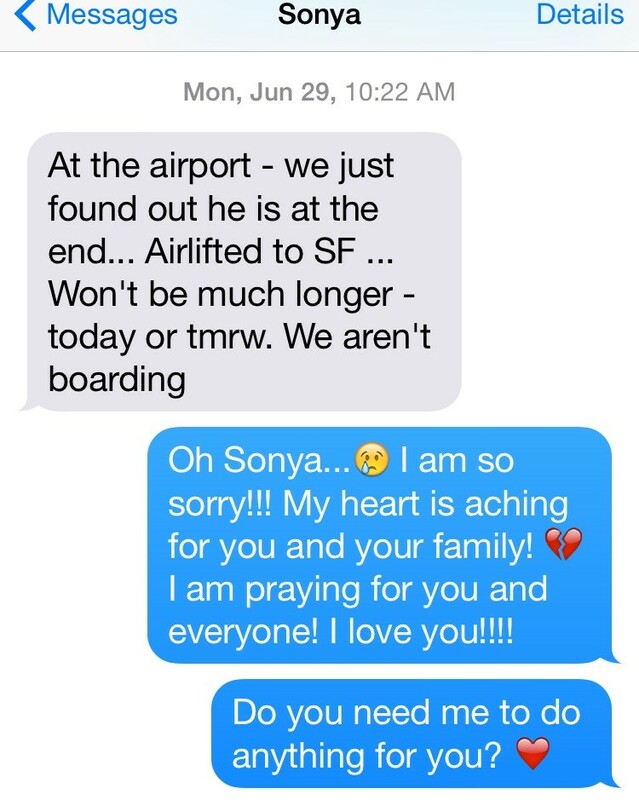 Sonya still presented last week in one of the most difficult, challenging presentations ever…she delivered the eulogy at his funeral. She posted that eulogy on our blog last Friday. If you haven’t had the chance to read it yet, please do. Grab a tissue first though…you are going to need it! So…Tuesday I presented solo. 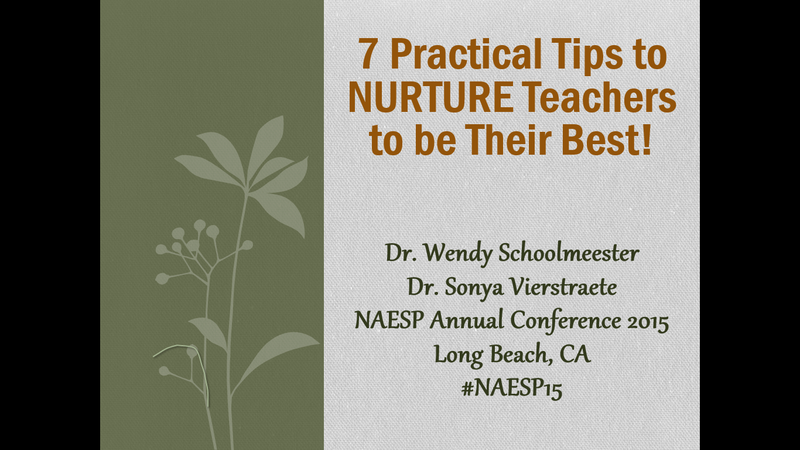 Even though our presentation was for elementary principals, I realized that our message is really for everyone. Everyone has a story. We have no idea what individuals are going through. N = Nourish others with praise. We all crave a positive comment or a compliment now and then. Let the words out of our mouths be pleasing to others. Make praise authentic and sincere. Positively praising someone always puts a smile on their faces. It does ours anyway! 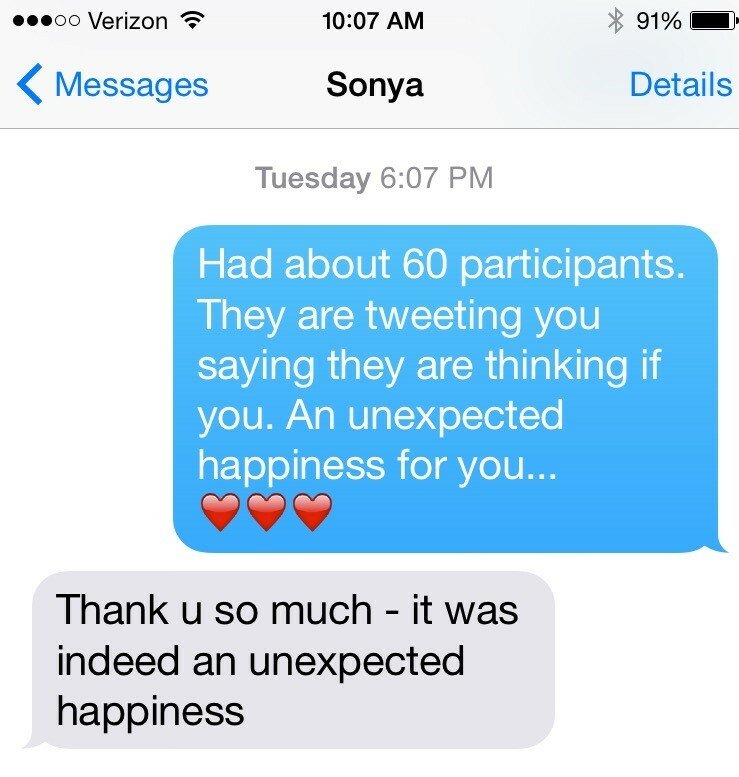 U = Unlock unexpected happiness. In Todd Whitaker’s book, Teaching Matters, he mentions several ways to unexpectedly bless others with spontaneous words or gifts. Some ways may be to smile, bring donuts for a treat, Tootsie Rolls with Todd, Watermelon with Wendy, Soda with Sonya. My husband came home from work a few weeks ago and shared that they had had a fire drill. When the workers all got outside, there was ice cream treats waiting for all of them. Certainly an unexpected happiness. R = Role model best practices. “If we don’t model what we teach, we are teaching something else.” ~Unknown. We always say that we are the CEO’s of our classrooms…the Chief Example for Others. What kind of message are we sending to others by our examples? Carter was a CEO of his world. He lived each day to the fullest, thinking of others first, trying to mend breaking hearts in his last moments here on Earth. Carter role modeled life’s best practices. Let’s all do the same! T = Thank others often. Thank you for reading our blog. Thank you for attending our session last Tuesday. Thank you for being you. In his article on gratitude, Michael Hyatt writes that we should thank others often because it not only blesses the receiver, it blesses the giver. Being thankful reduces stress, removes negative emotions, sustains relationships, and improves health. We are thankful for that! U = Uncork passion. It’s no secret. We aren’t passionate about everything we do in life. Dave Burgess, author of Teach like a PIRATE, mentions three types of passion…personal passion, professional passion, and for teachers, content passion Find what you are passionate about and hone in on that passion. Then share it with others. R = Recharge with retreats. Take time away from your workplace. Take time away from your daily duties. Take time…period. My daughter-in-law loves to entertain and have people over. It’s a great place to go visit and experience calm even in the midst of my chaos. Progressive suppers are always a treat. Initiate one! Maybe have an outdoor drive-in for your little ones. 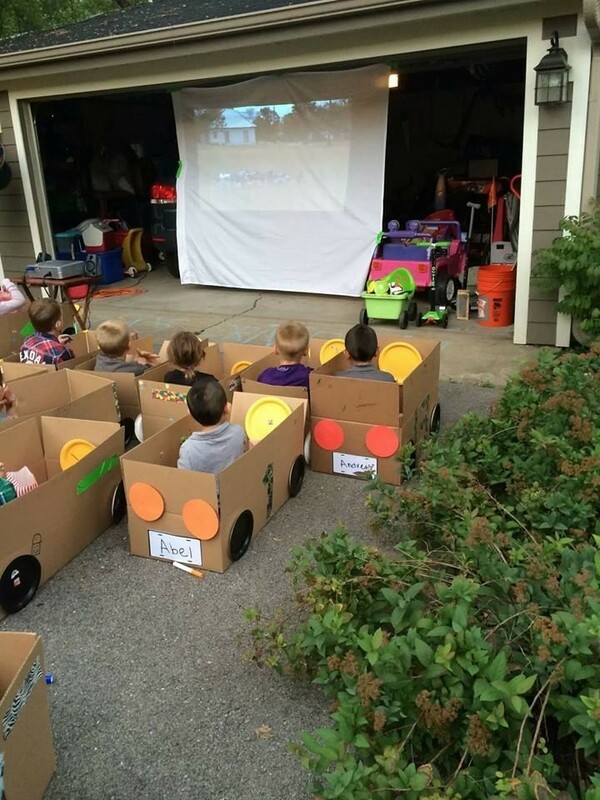 Make cars out of cardboard boxes. (From Pinterest of course :-)). Focus on selflessness not selfies. Start a chain reaction with your kindness! That is what Rachel Scott would want! And I know that is what Carter would want too. NURTURE others and unlock their potential. Then watch them grow.